Snow Plower's Deal With Devil Backfires | Ottawhat? While many Canadians enjoyed the mild beginning of Winter, some were struggling with the lack of snow. Hau Tran has worked as independent snow plower in the Ottawa-Gatineau area for the last 10 years, and says that this season began particularly slowly for him. The lack of snow this season understandably drove him to desperation. On December 29th, Ottawa was hit with 25 cm of snow, and has been barraged with precipitation and icy temperatures ever since. 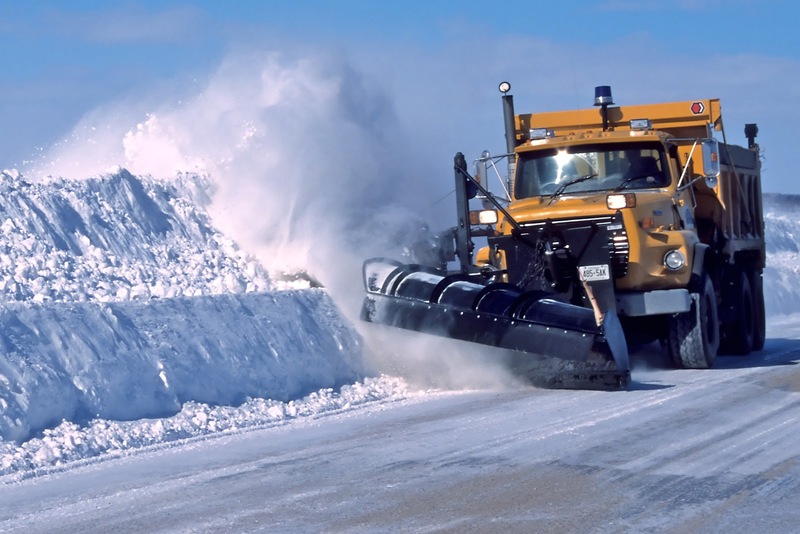 With more storms expected in the coming weeks, citizens can contact Mr. Tran for snow removal or to thank him for the weather by email at: haucanplow [at] demonfire [dot] org.